Tarun Gupta December 17th, 2013 Social Media Marketing no comments. 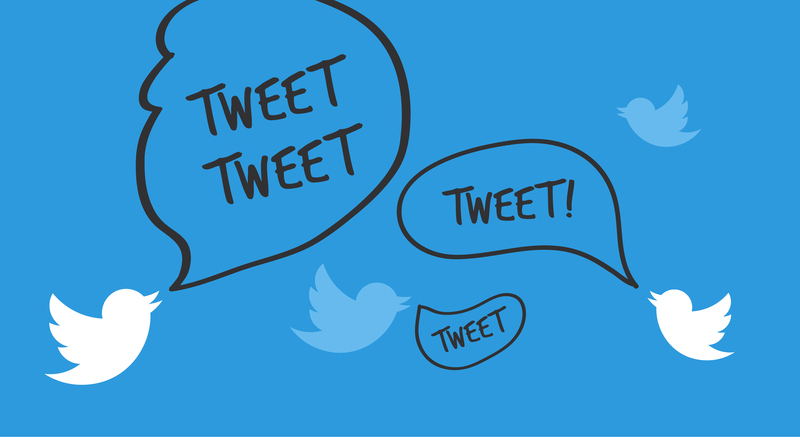 Being the most innovative micro-blogging tool, Twitter offers businesses an opportunity to convey their business message to those who are or who may be their potential buyers. This is probably the best place where business owners post their updates within the limit. So, undoubtedly twitter is the place where you can flash your venture using an instant messaging. However, there are efforts you need to put in the place in order to get the most out of it. Here listed are a number of established twitter marketing strategies that you should adhere to see your message conveyed. 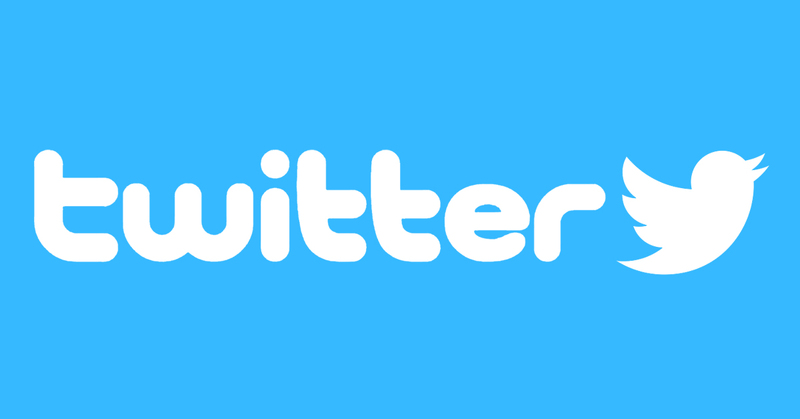 With an over 500 million registered users, Twitter brings you the best reach to your potential buyers you expected. If you are planning to join the Twitter rush, you need to be cautious about your approach and strategies. All you have to mingle your mind with the simple points I am referring here. Let's take them one by one. Among the millions who tweet around the Twitter, there is the bunch of people who suit your twitter list. Even I don't think that all the updates, comments and re-tweets on the micro-blogging legend is for you. The essence is that you must choose the people who you can really associate with using your learning curve. Sneak the communities available here and find the most suitable people for you. Remember, you can't sell a transport truck to a customer who is willing to buy a family car. Choose one who seems really interested in your ventures and services. I believe that your list contain those people and entities who have a similar thought process as yours or who influence you. Every incoming stream into your account brings different information or feed about something you love to know or engage with. It will certainly a great idea to accumulate them together and organize them on the basis of the topics and subject matter. It will help you to access tweets on particular topics easily and conveniently. I always love to follow Matt Cutts so pushing Google and him in a said category is no offense for me. After all I will love to dig back with same. If a person has only a few hundred people in his followers list does it really mean that his thoughts are irrelevant or he isn't popular enough. You may think so but I seriously don't. Alike Facebook, Twitter also allows users to block those who are involved in spamming activities and available there to spread nuisance. If you too have some followers who are there to create havoc or spread spam, don't hesitate to click the block button. A substantial social media marketing framework encourages audience and not the crowd. Judge your followers on the basis of the engagement you seek and not on the number of followers you have. Retweeting indicates your interest in the conversation going on. It's quite crucial therefore to re-tweet the conversation in ethical, polite and rational manner. This would lead to the better conversation rate. You should always re-tweeting people you want to have a rapport with. There is no harm in making new connection and expanding your community. Occasional updates and a few tweets can't help in making the rapport at all. You need to add more people in your followings list who arrive in your streams. Here what you need to do is to engage them with your tweets in order to turn them into buyers from visitors.